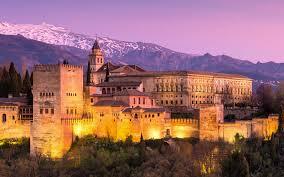 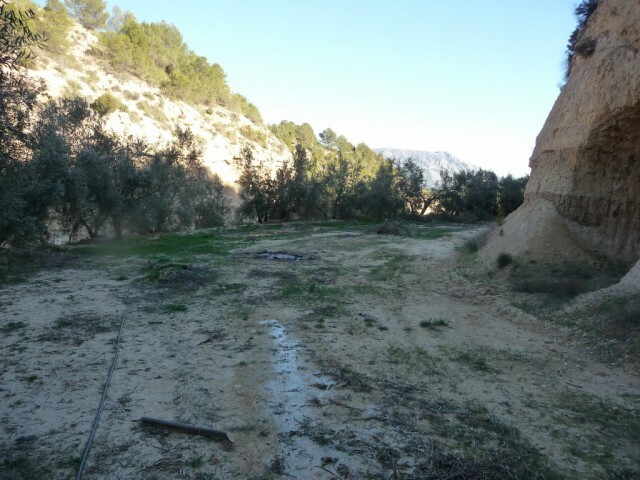 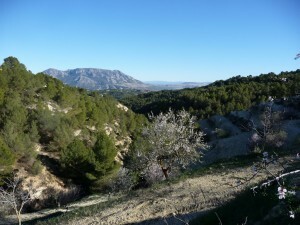 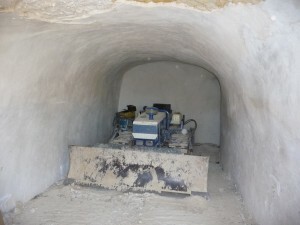 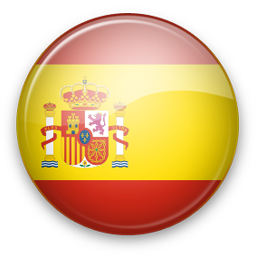 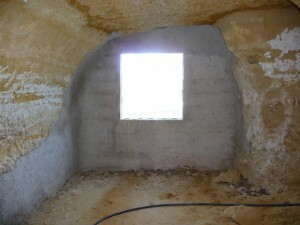 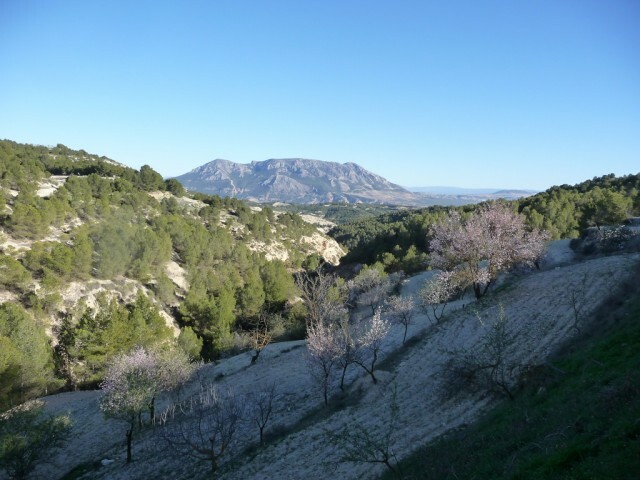 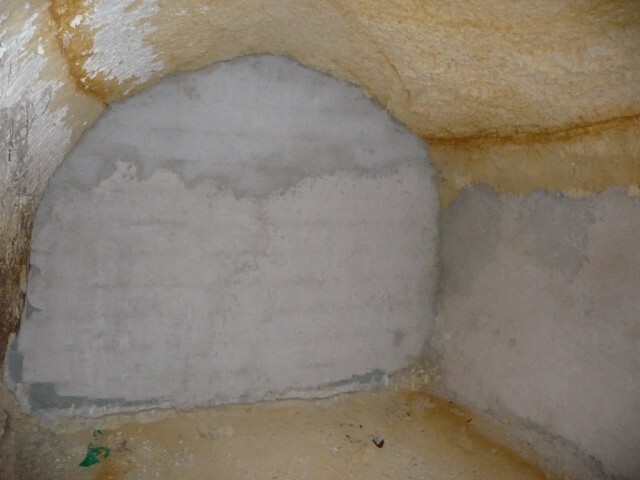 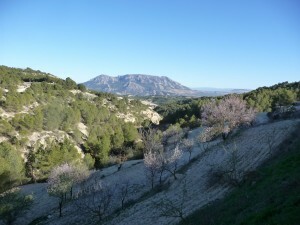 Two caves on a plot of almost 2 hectares planted with 250 almond and 150 olives. In a very private location with good access and fantastic views. 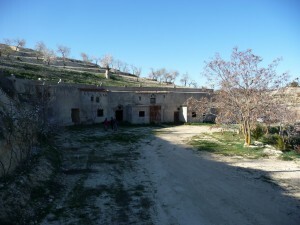 It has mains water and two springs of pure and crystal clear water, used for drinking and irrigating the farm. 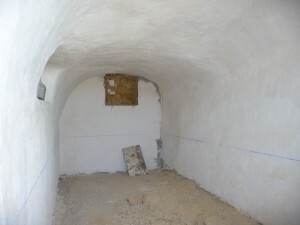 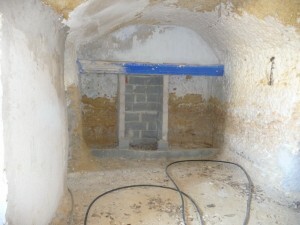 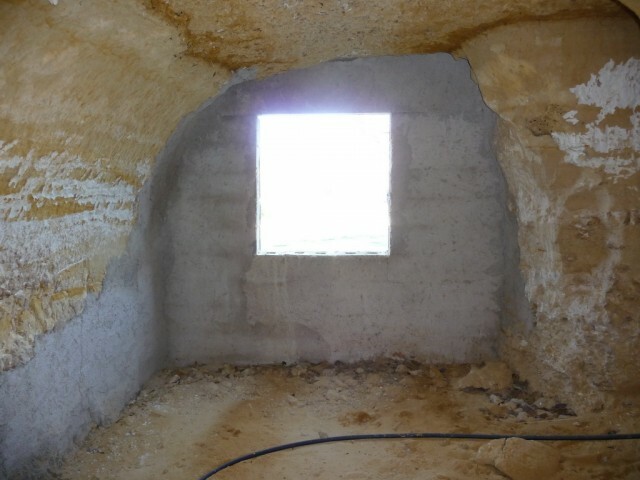 The cave is pending completion of the works, has 9 bedrooms, living room, bathroom, kitchen. 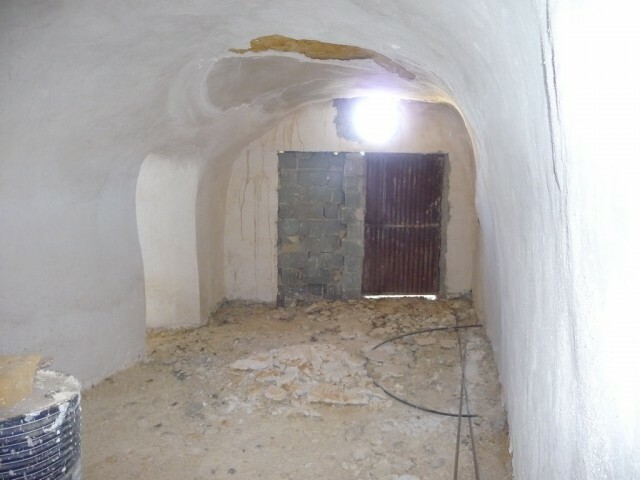 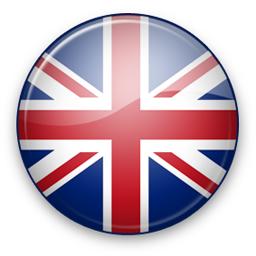 Fantastic location with great potential.